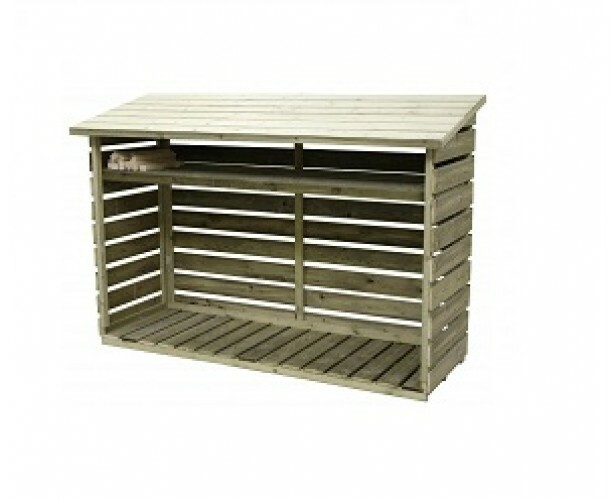 Why buy from Empire Sheds? 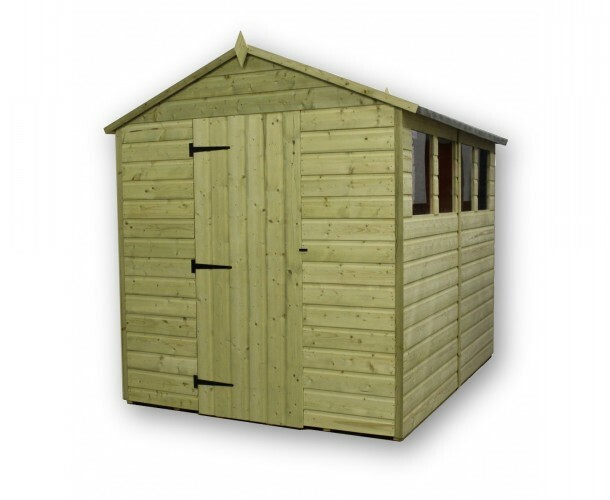 Empire Sheds manufacture and supply high quality pressure treated garden sheds and garden buildings. We manufacture all of our Garden Buildings on site at our modern manufacturing unit based in the West Midlands. 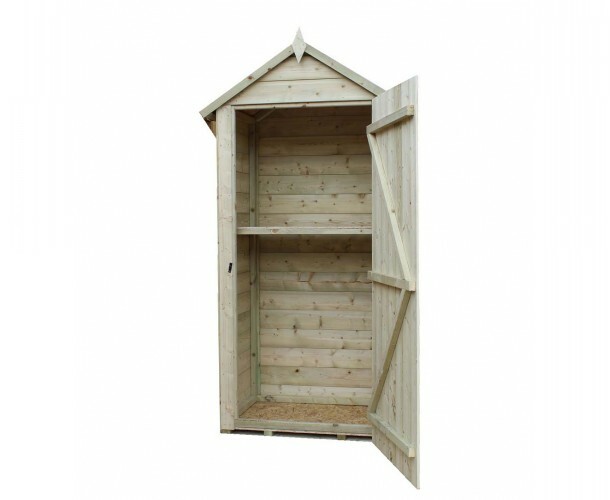 Our Sheds and other garden products are supplied flat-packed with all the necessary parts and fixings required for assembly. 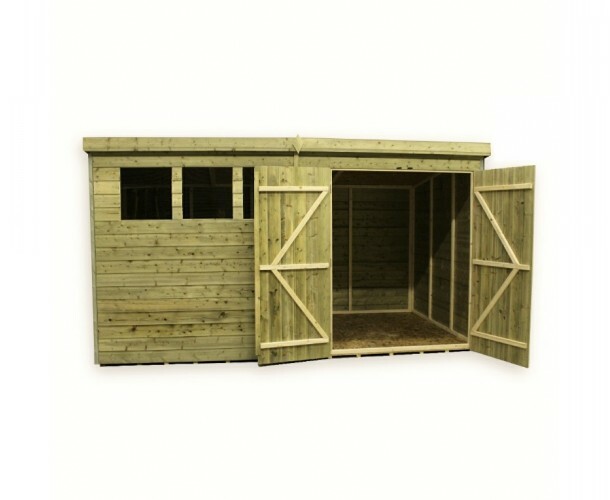 Our Garden Buildings include Garden Sheds, Garden Storage, Bike Sheds and Log Stores. We offer a huge range of sizes and designs to meet every customer’s needs. Being made from pressure treated timber, our products are more or less maintenance free. Orders can be placed on our website, or from one of our preferred online retailers. If you have any questions regarding the any of our products, please email with your query and a member of our knowledgeable customer services will be here to help. All products come with FREE delivery for most of the UK. Our customers are notified of a delivery date a few days in advance. If you have specific delivery requirements, we will do our very best to accommodate. For more information regarding delivery please click here.